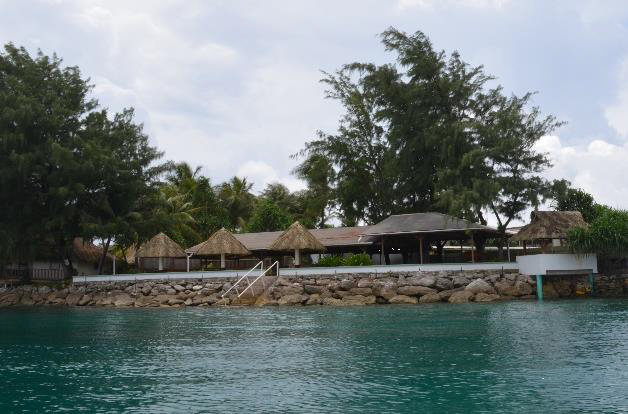 The 28th APIPA Conference will be hosted at the International Convention Center (ICC), Majuro Resort Inc., and USP (former Long Islands Hotel), in Majuro, RMI. The following information have been provided by all listed Hotel and Apartment. Additional information is available online at their official website and contact information below. Address P.O. Box 3279 Mieco Beach Front, Amata Kabua Blvd, Majuro, Marshall Islands. Access 1 minute walk to Island Pride Supermarket, Japan Embassy, Taiwan Embassy. 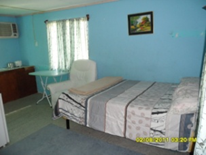 Rooms are apartment type with 2 bedroom, one master room and one twin bedroom for $250.00 per night with special discount for more than 7 nights. Room with one bedroom and kitchen for $114 per night. 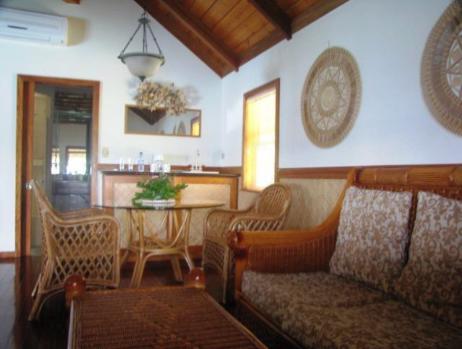 Amenities 8 room at Lojkar Hotel and 10 room at Majuro Airport Apartment; Kitchen, cooking ware, laundromat. 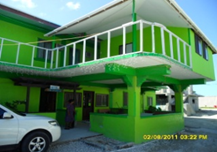 Access Besides the Ministry of Public Work building, RMI Port Authority and Majuro Power Plant.